Allow us to take you on a magical journey into the aquatic world beneath the ocean. 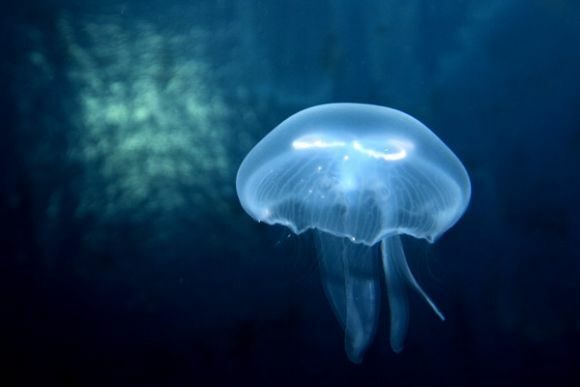 Sample first hand some of the multitude of wondrous creatures that live in this otherworldly marine environment. From Manta Rays to Sea Horses and everything in between, you’ll see literally thousands of creatures swimming in and around the Ocean Tunnel. It’s quite an experience! Want to get up close with a shark? Well, you can when you take the Shark Walk through the Shark Reef Encounter attraction, as you’ll come almost within touching distance of these majestic sea animals. 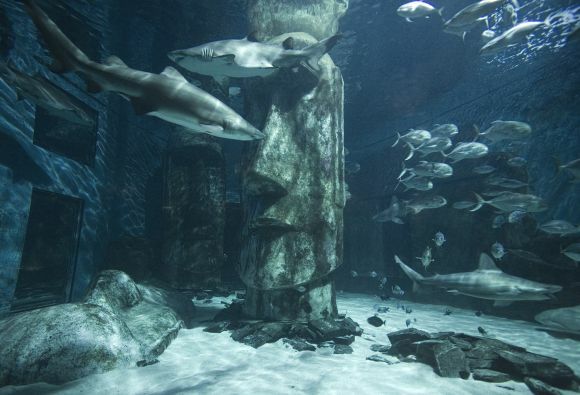 The Shark Reef is one of the most jaw-droppingly popular attractions at SEA LIFE London and it features Black Tips, Bow Mouths, Grey Reefs and Tiger Sharks. See all of this and many more of the fascinating creatures from beneath the waves in complete safety and without the need for a wetsuit! 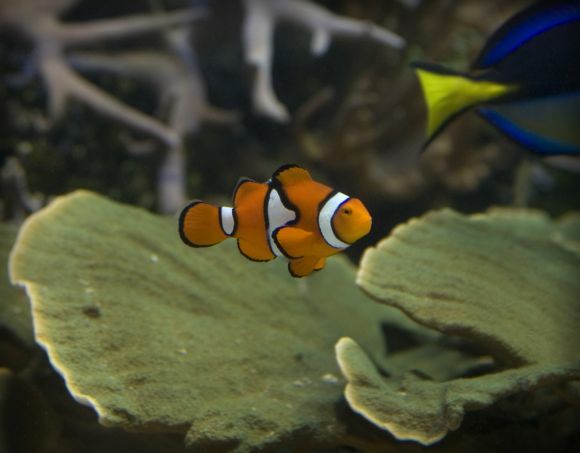 SEA LIFE London is more than just an amazing attraction, as it is also one of the UK’s foremost centres of excellence for marine preservation, conservation and marine management. Not only that, but it gives people in England’s Capital City a chance to see and become educated about the wonders of the sea. 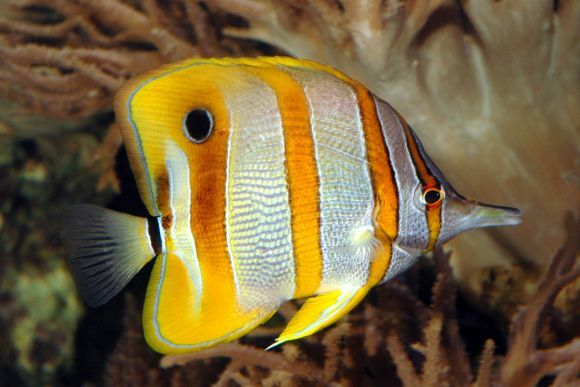 As well as encouraging awareness and helping conservation efforts, SEA LIFE is a regular contributor to the welfare of marine animals and their conservation.